THE LOVE TEAM of Joshua Garcia and Julia Barretto, that scored their first hit on the big screen in “Vince, Kath & James” in 2016, followed by “Love You to the Stars and Back” and “Unexpectedly Yours” in 2017, is now back in their fourth screen outing, “I Love You, Hater”. In the story of this rollicking romantic comedy, they actually start as rivals. 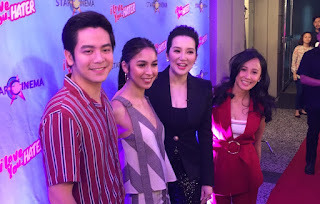 Joshua is Joko, the breadwinner in his family while Julia is Zoey, a go-getting young woman who wants to work with the so-called Digital Empress, Sasha Imperial, played by the comebacking Kris Aquino. 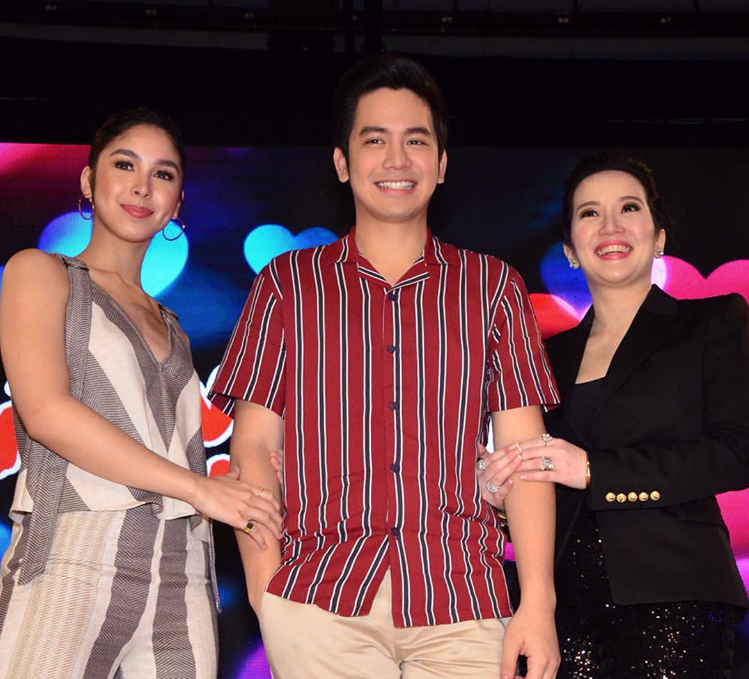 Kris as Sasha needs a new executive assistant but she would work only with women and with badings, so Joshua has to pretend that he is gay to get the job, much to the chagrin of Julia for whom working with Kris is a dream job, so she insists to Kris that she’s actually the one who’s better for the job. So Kris also gets her and they become tough competitors in trying to get to the good graces of Kris. But naturally, things get quite complicated when Joshua can’t help but be sexually attracted to Julia and he starts regretting that he presented himself to her as a gay man. He also cannot reveal the truth as he would lose his job with Kris. As to where all this will be heading, you have to find out when the movie is shown on July 11 in theaters nationwide, as helmed by the neophyte director, Giselle Andres.